Find retail space for lease. 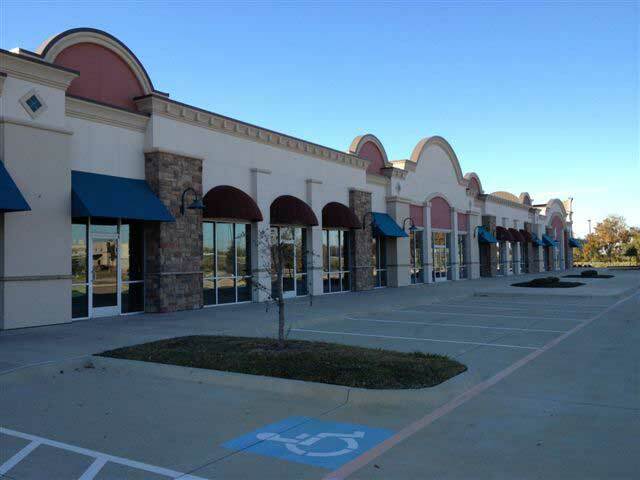 Kennedale retail lease space is much like retail lease space in any small American city: very rarely available! With a small downtown area, and businesses which have been around a few years and are established, it is hard to find retail space in Kennedale WHEN you need it. Which leaves you with two options: you either build a new retail store front, or you expand your search to include the neighboring and outlying areas beyond Kennedale’s borders . . . and that would include Haltom City and Arlington. 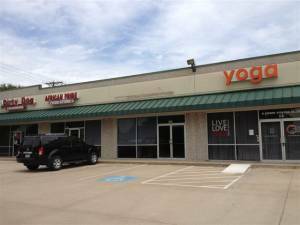 These two are in a strip mall offering retail space ranging from 2,100 square feet to over 8,000 square feet. In other words, no matter the nature of your business, you will find retail space to meet your needs on Denton Highway. It is easy to envision a small convenience store in one of those locations, just as it is easy to envision a beauty salon, a small hardware store, or a cell phone sales and repair store. This is a busy location with great traffic flow and easy access, surrounded by residential areas, on a main highway which flows through Tarrant County. We can also recommend several good retail locations in Mansfield, Burleson, and Arlington, all neighbors of Kennedale and all offering their own strong points. And then we can recommend the New Kid on the Block, the commercial area in Tarrant County that the whole business community is abuzz about, namely the Fort Worth Design District, located off the Golden Triangle Exit of I35W. In The District you will find over forty acres of prime Tarrant County commercial real estate. There you will find innovation! There you will find creativity! Take a look at Box Office Warehouse Suites and Golden Triangle Business Park. Both offer retail space for lease starting at 320 square feet in size and ranging to much larger spaces for businesses with much larger customer bases. So your search for a new business location begins. Give us a call. We will be glad to show you around Haltom City. We will be glad to show you around the Fort Worth Design District. That’s our job, to show you around until we find the absolute best location for your business.